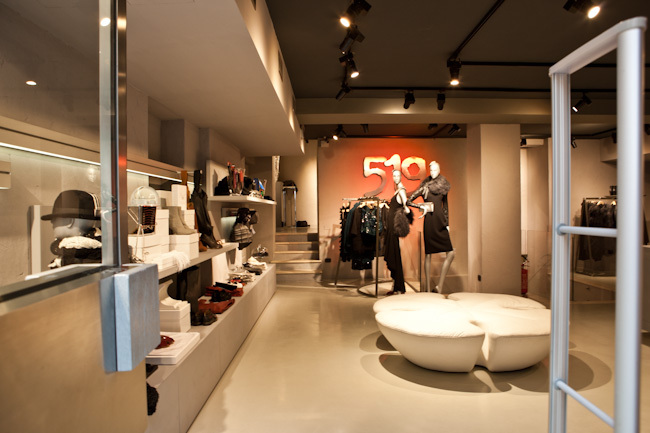 519 an elegant store in Verona. 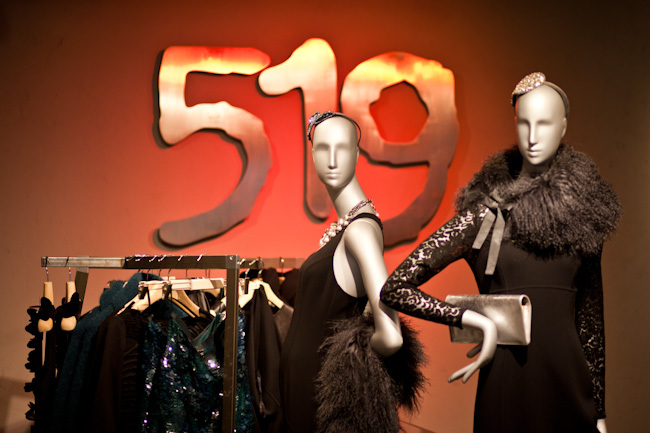 519 is a woman boutique located in Verona, which has the most important clothing brands and the new interesting designers collections with special attention to accessories, bags and footwear. 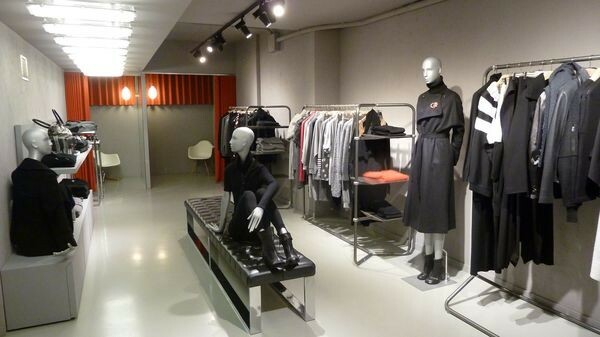 Maison Margiela, Antonio Marras, Comme des Garcons, Rick Owens, Ann Demeulemeester, Junya Watanabe, Marsell and many others. 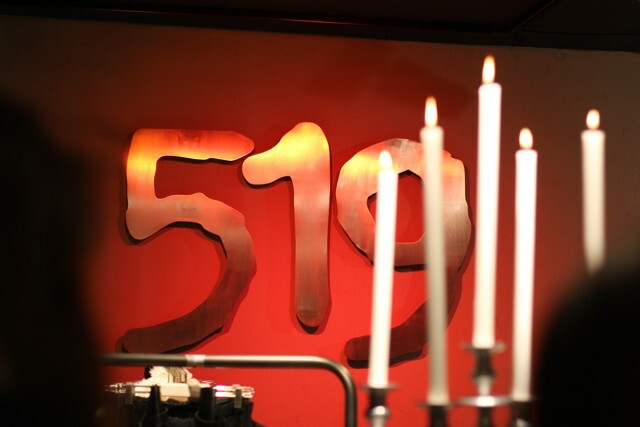 Irony, style, service, hospitality and contemporaneity are the words, which best describe the environment. It's possible to follow news and new proposals on social networks, regularly updated with photos and news.